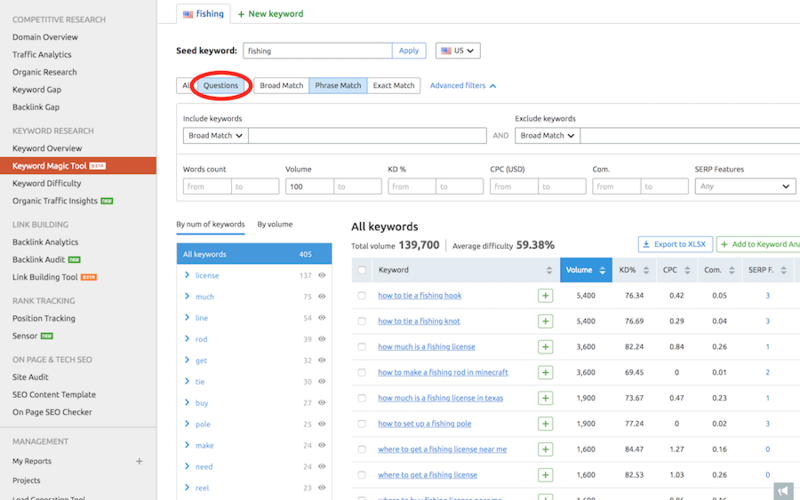 In this tutorial I show you how to use the Keyword Magic Tool by SEMrush step-by-step. 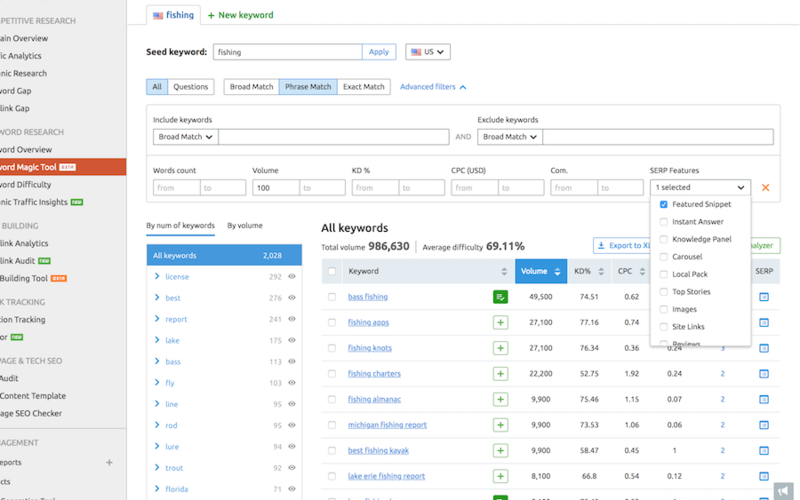 This keyword research tool is incredibly powerful. 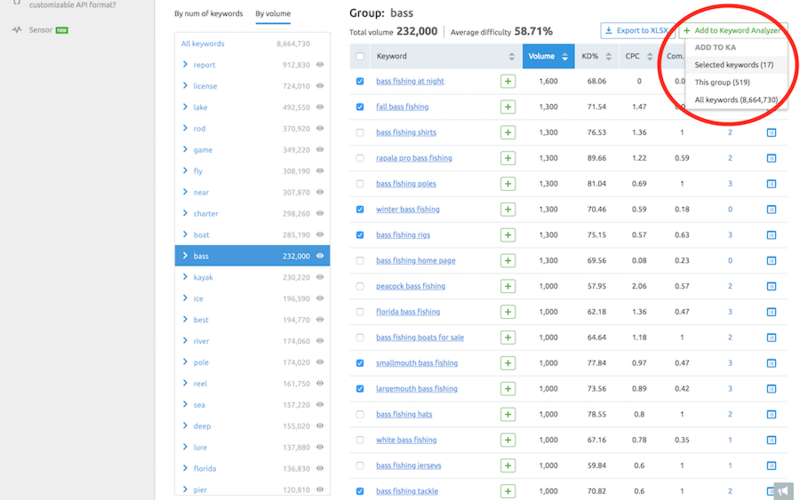 It allows you to do keyword research FAST. The Keyword Magic tool is the best tool I have seen for doing keyword research for niche sites. Just a couple years ago it would take me hours to do what the Keyword Magic Tool does in minutes. In just a few clicks, you can export an entire SEO content strategy into a spreadsheet for any topic. Total magic. 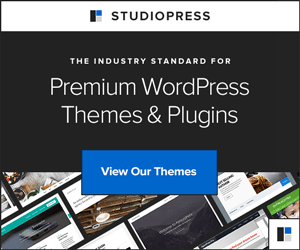 This is an incredible tool to get if you are going to start a blog or website that is brand new. Type your seed keyword (main topic) into Keyword Magic. 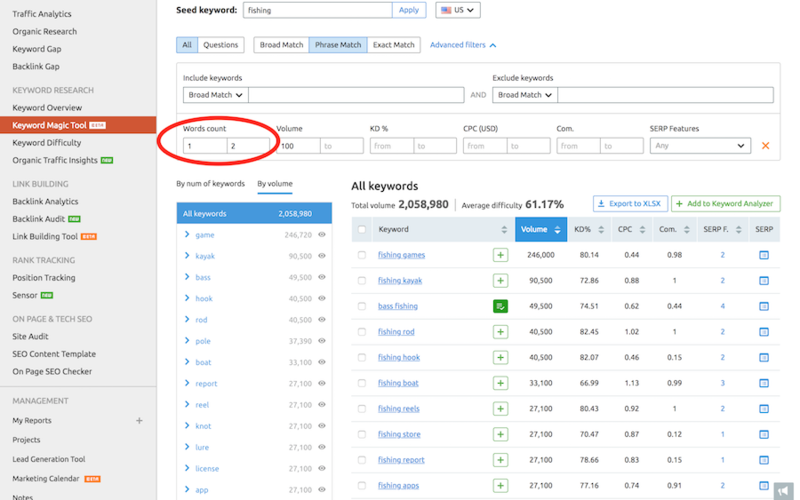 Select Phrase or Exact Match for the most relevant keywords. Use any of the filters to narrow your scope. I set a low end search volume of 100. 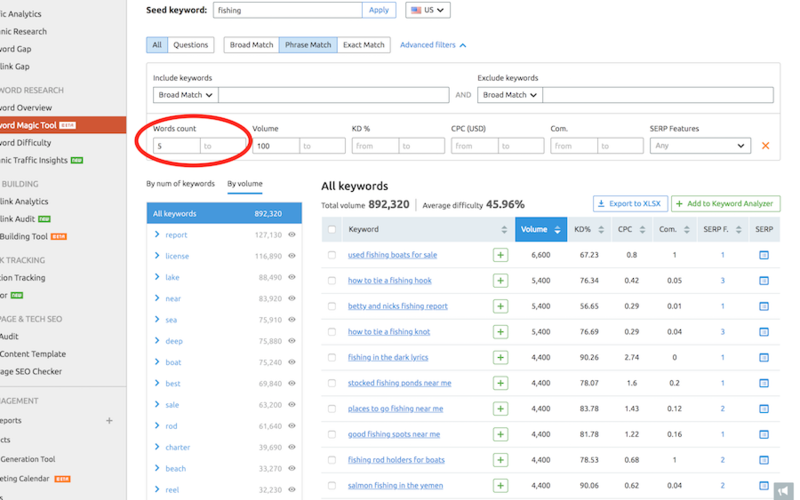 Perhaps you want to narrow the list and look at keywords that have a lower keyword difficulty (KD) or a higher cost per click (CPC) to get higher value ads on your site. Questions are good keywords to pursue if you want to go for featured snippet results that show above the traditional number 1 position in organic search results. 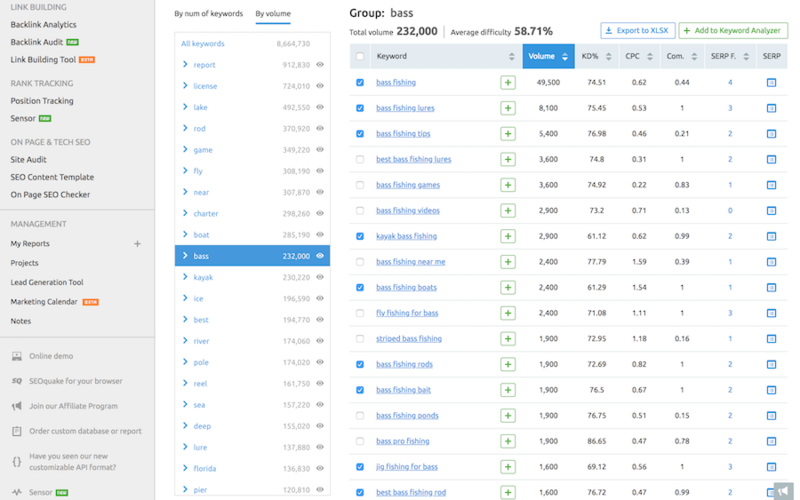 You can sort keywords in groups that have the most number of keywords. Or sort in groups of keywords that have the most search volume. Here I am sorting by volume and I have narrowed down the view to keywords that contain bass fishing. Next, select some keywords that you might want to use in an article. When you are finished picking you your target keywords you can export them to an XLSX file if you wish. 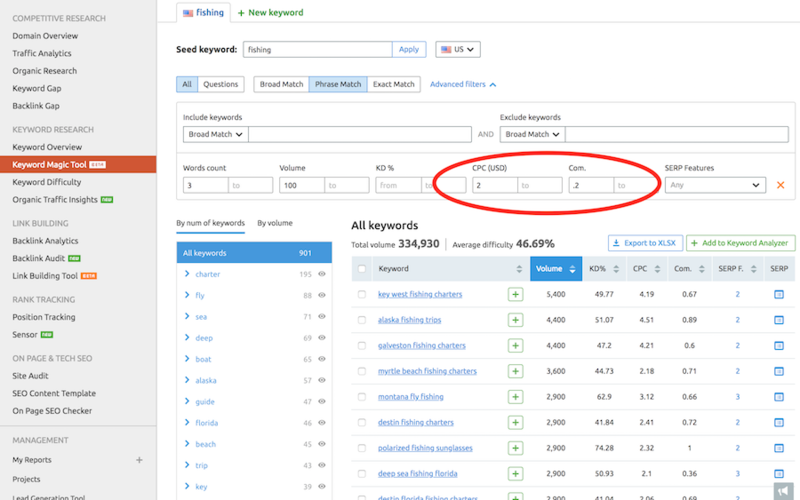 You can also add your selected keywords to the Keyword Analyzer tool to get additional metrics. In Keyword Analyzer, I clicked update metrics. Now I have fresh data to review. 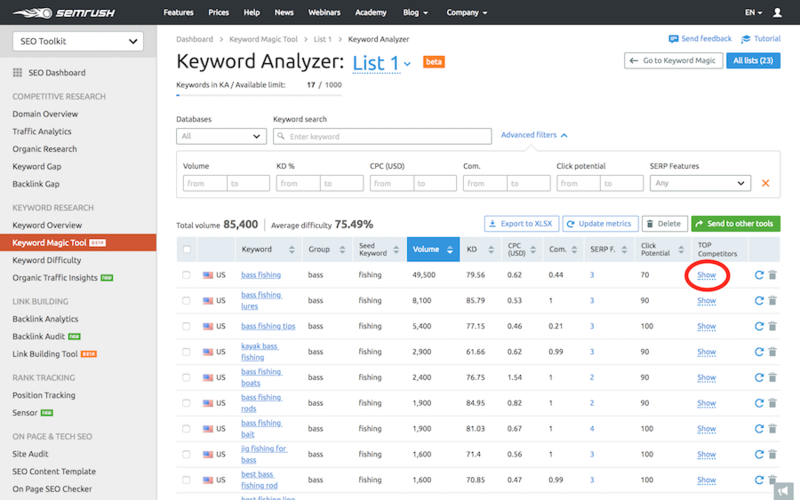 You can export your list of keywords form Keyword Analyzer. 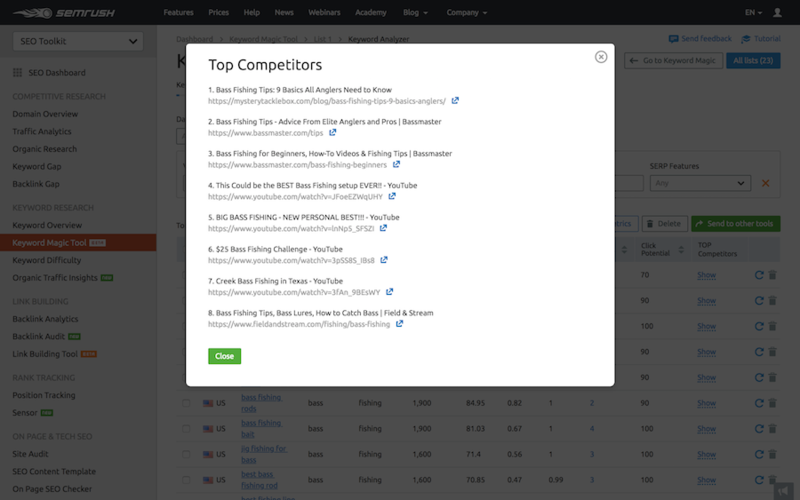 To review your top 10 competitors rankings for any keyword in the list simply click Show. Examine your competitors content one by one. Look for ideas on how you can produce a better piece of content and get ranked above these competitors. This is a must-do step for SEO success. 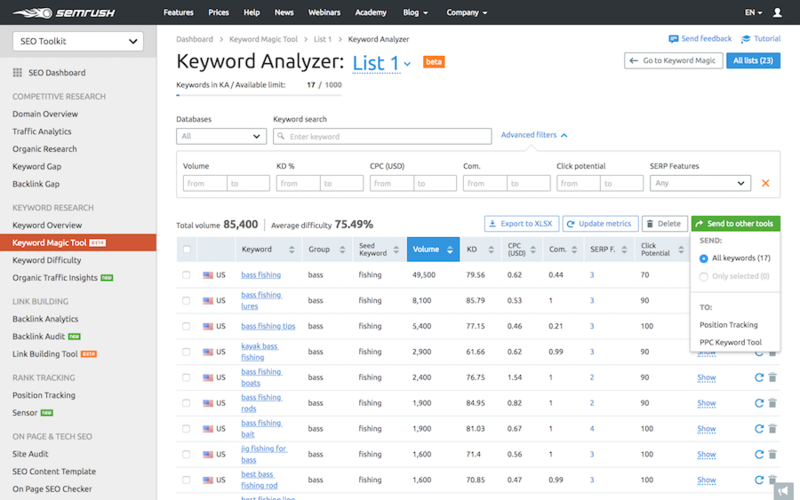 From Keyword Analyzer you can send keywords to another SEMrush tool such as Position Tracking. Then you can follow your progress on your SEO efforts and organic search rankings. Now I am going to take you back to the beginning of the tutorial just after you entered in your seed keyword. Click export to XLSX and select export with groups. In one click all keywords are exported to a single spreadsheet. 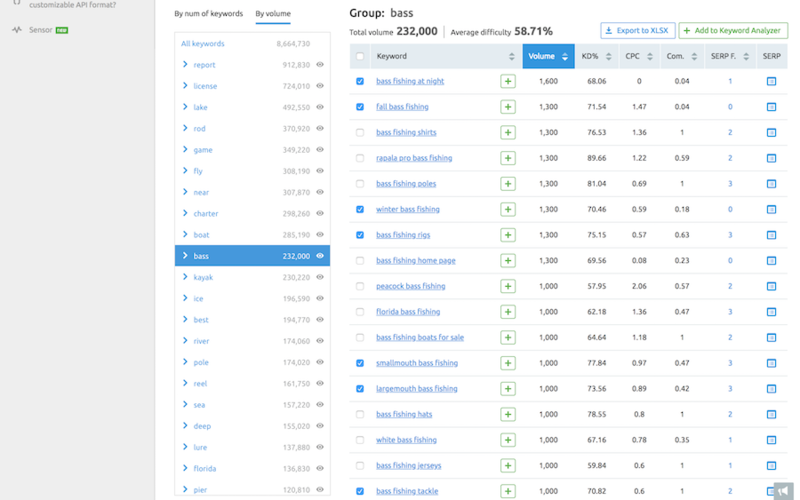 The best part is that the Keyword Magic Tool creates a tab for each keyword group (rod, bass, fly, etc.). Now you have every sub-topic organized in groups of keywords for you. Create a topic page for each and you will be golden. In this slide I have filtered for a word count of 1 to 2 keywords. 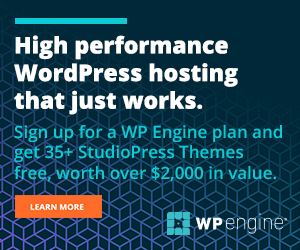 This is great because essentially it is providing you with a list of keywords that you could use as WordPress category pages or your main topics of content. Or increase the word count filter to 4 or 5 as I did here. This will give you a list of long tail keywords that are great for articles and will also help you get ranked for featured snippets in Google. Long tail keywords can be helpful to guide the creation of your SEO titles. 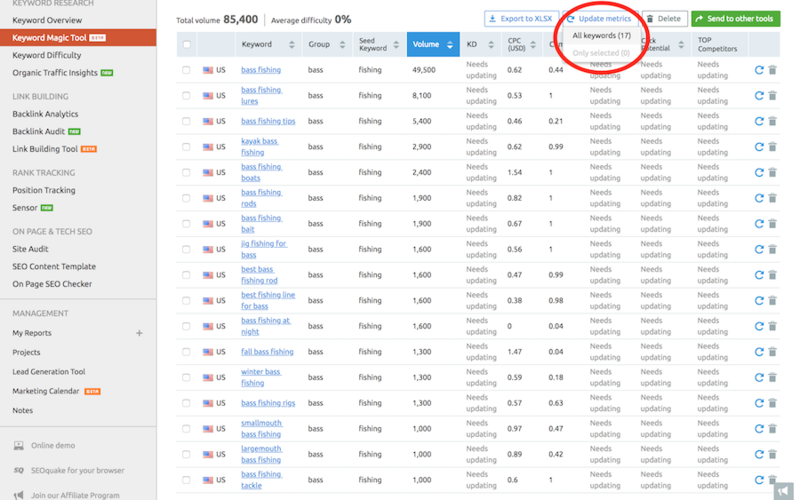 If you are just getting started (recently launched your blog or website) you might want to filter for keywords that have a lower keyword difficulty (KD). I also selected a Words count of 3+ to look at longer tail keywords. If you target keyword that have a higher cost per click (CPC) and advertiser competition score you are more likely to get ads of higher value on your site. Good to keep in mind if you intend to monetize with Google AdSense. In this example I filtered for keywords that trigger featured snippets. Featured snippets show above the number 1 organic search ranking. You may be able to rank for this special position more easily. 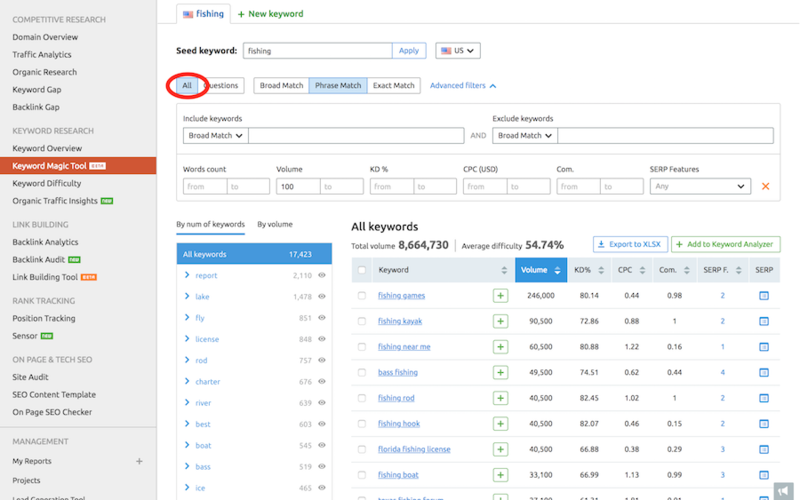 You can use the Keyword Magic Tool to filter for various SERP features. Try them all. Target these keywords and gain greater visibility. There you have it. 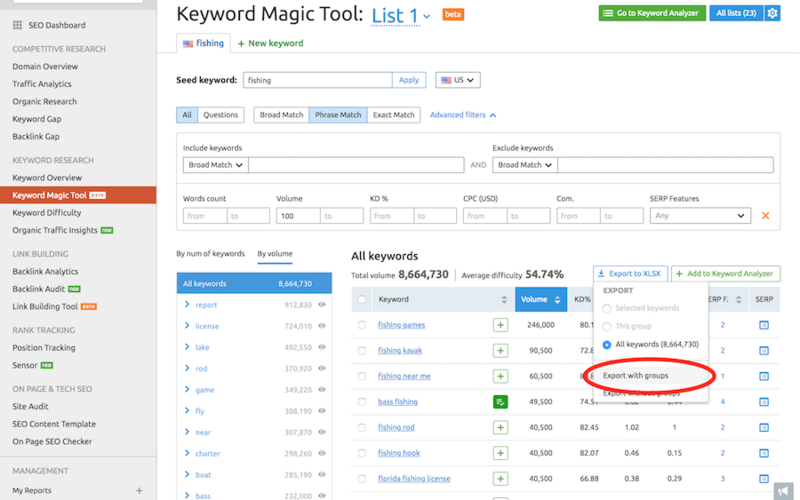 This is how to do quick and effective keyword research with the Keyword Magic Tool by SEMrush. 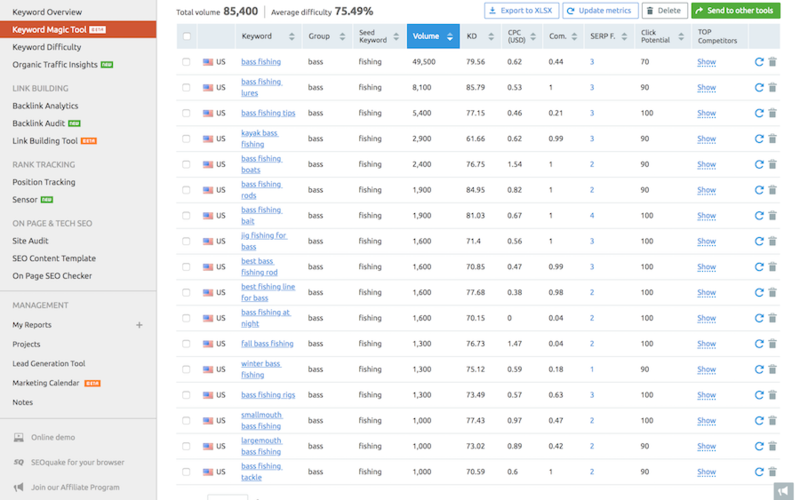 SEMrush costs about $99/month. 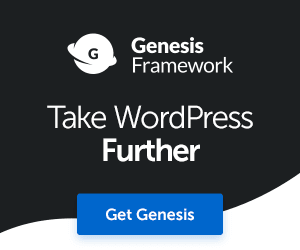 If you are serious about starting an online business you should invest in this tool for at least a few months to get going. This tools pays for itself in the long run. 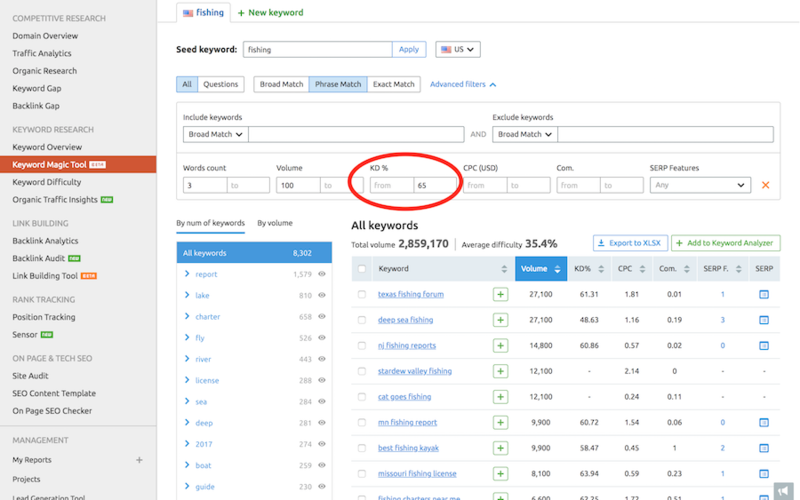 The insights you get from doing thorough keyword research are of huge value. Create a thorough and complete SEO content strategy so you can cash in on free organic search traffic. I use Keyword Magic daily. 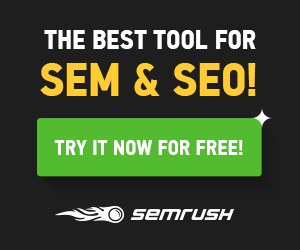 SEMrush helped me more than double my organic traffic a few times during the past two years. 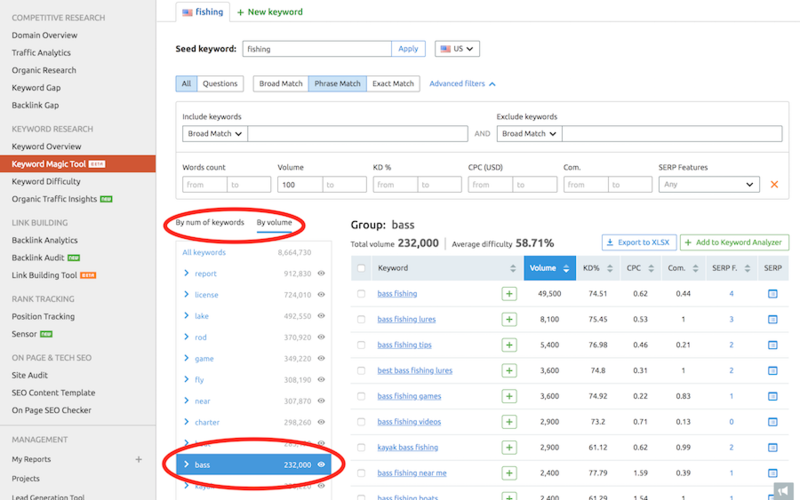 In the chart below I did big rounds of keyword research where you see red arrows, implemented fresh content and then was rewarded by increased visibility in organic search. You can do this too! There is no SEO without keyword research. Get on it!